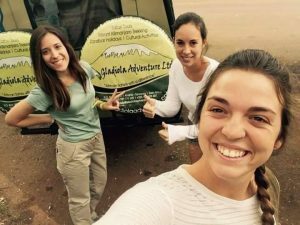 7 Days safaris Tarangire, Serengeti ,Ngorongoro and Manyara - Gladiola Adventure | We are a full-service inbound tour operator offering safari and car and camp hire/rental services in Arusha Tanzania. 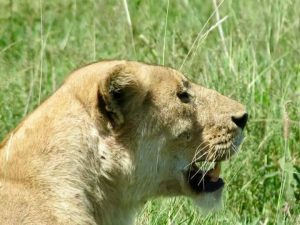 This trip offers plenty of opportunity to Experience Tanzania’s wild within its spectacular wildlife areas in the northern Tanzania namely, Tarangire, Serengeti, ngorongoro and Manyara in a way that most tourist miss. Here, you will have a great chance to see herds of elephant, wildebeests, zebra, buffalo, impala and gazelle all travelling to the lagoon. Day 1.You will be picked from the Kilimanjaro International Airport and drive to Arusha to Masai Land Safari Lodge for dinner and overnight. In the morning, we will depart from karatuand head towards Serengeti National Park across the Ngorongoro Conservation Area Authority. The stretch of road towards the park’s gates offers a fantastic opportunity to see animals in their natural habitat, often during migration including wildebeests, zebras, impalas and lions. We will have picnic lunch at the gate of the Serengeti Np where you can also follow a trail to the top of the hill which boasts stunning views over the famous Serengeti. With the game drive en route we will head to Kubukubu Luxury Tented Camp for dinner and an overnight stay. This will be a full game drive day in the Serengeti day as the park has a lot to be seeing and need enough time for game viewing. With your picnic lunch you will leave the camp in the morning and start your game drive till late afternoon. 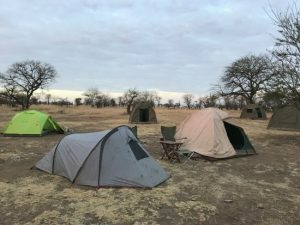 You will leave the camp in the evening for a short evening game drive which is good for the great pictures of animals on the sun set. You will head back to the Kubukubu Luxury Tented Camp for dinner and overnight. We will commence our journey in the morning where we can capture an abundance of animals as the sunrises over the Serengeti plains. We will enjoy the game drive at Serengeti National Park in the rolling grasslands, dotted with wildlife for as far as the eye can see from giraffes, to zebras, impalas, monkeys and hippos. 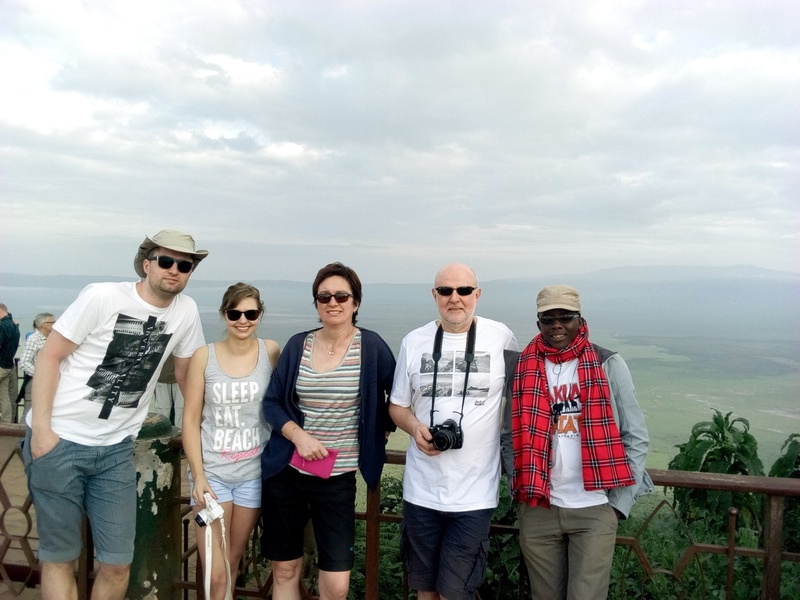 In the late afternoon, we will head towards Ngorongoro and visit the MaasaiBoma on our way ,dinner and an overnight stay Ngorongoro wildlife lodge at Ngorongoro. After breakfast, we will take off with lunch packs and descend to the Ngorongoro Crater for game drive till afternoon. At this point, we will get a chance to see a large number of mammals such as the endangered rhinos, mountain reedbuck, jackals and numerous bird species including white pelicans and flamingoes on Lake Ndutu and Lake Magadi .In the afternoon after we have had our picnic lunch we will have a short afternoon game drive before we drive back to Arusha for dinner and overnight at Masai Land Safari Lodge. Day 7.You will leave the hotel depending on you departure flight. On this day you will be required to check out your rooms before 10;00am so if your flight is on evening we request you to let us know.